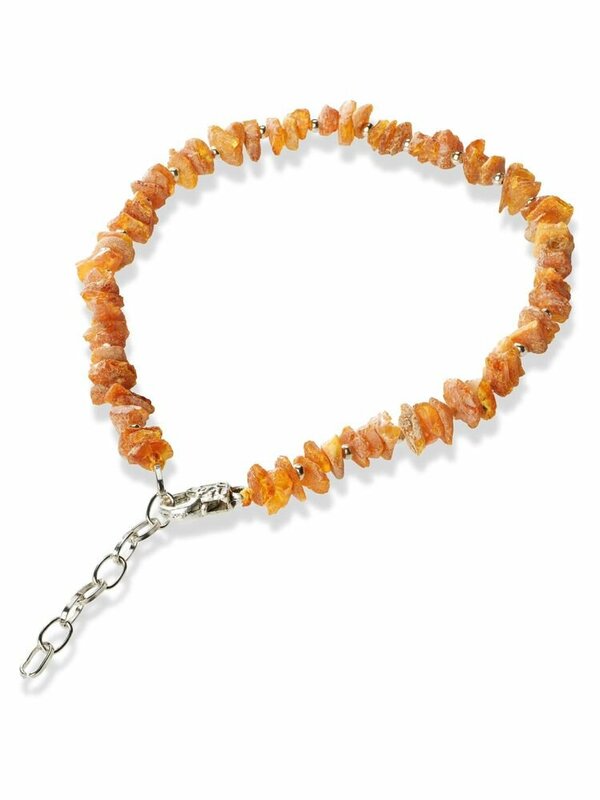 Amber with Chain Cat Collar CC25 is a 100% genuine, natural, certified, authentic Baltic amber collar for your Pet. Suited for your Cat or Kitten. Fits for the neck size from 25 to 28 cm. Must have product for every pet lover! PLEASE, MEASURE YOUR PETS NECK ACCURATE BEFORE ORDERING!!! BEST FIT IF YOU CAN ALLOW A FINGER OR TWO BETWEEN THE COLLAR AND THE NECK!! !...Best effect can be reached if collar is changed every two months. If the raw amber beads get polished, re-order it, to get the best effect. 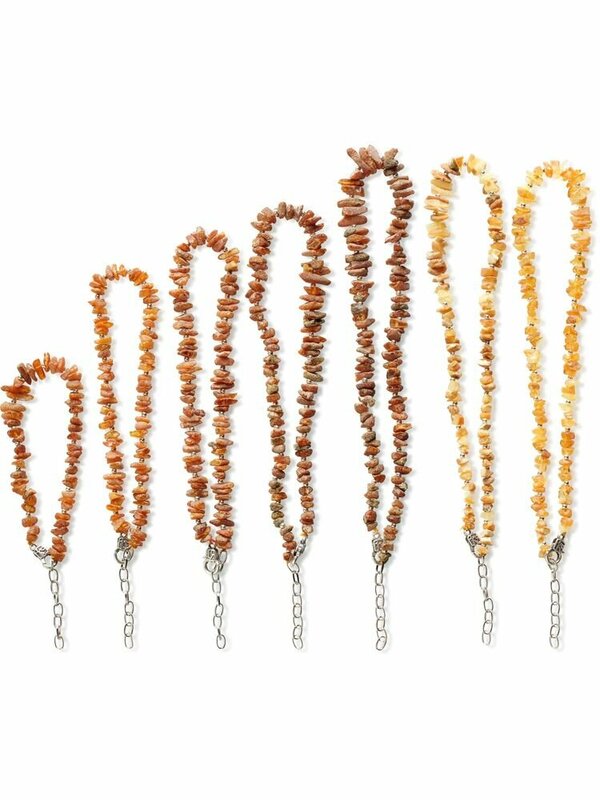 Baltic amber collars are 100 % natural and each bead is authentic in its shape and color. It is handmade so weights, colors and lengths can be various. STOCK IS LIMITED! Act now to take advantage of the introductory discount price while it lasts!! !